Runnroo will stage its ninth leg of Tour de Cebu. Our route will be from 205 kilometer post, in Ronda, to 55 kilometer post in Dakit, Barili. Since the route is approximately 33 kilometers, we will split our one long distance run into 15 kilometer run and 18 kilometer run. The 15 kilometer run will be on October 1, 2011. We will start at 3:30 in the afternoon. We will run 205 kilometer post in Alcantara to 220 kilometer post in Dumanjug. The 18 kilometer run will be on October 2, 2011. We will start at 5:00 in the morning. 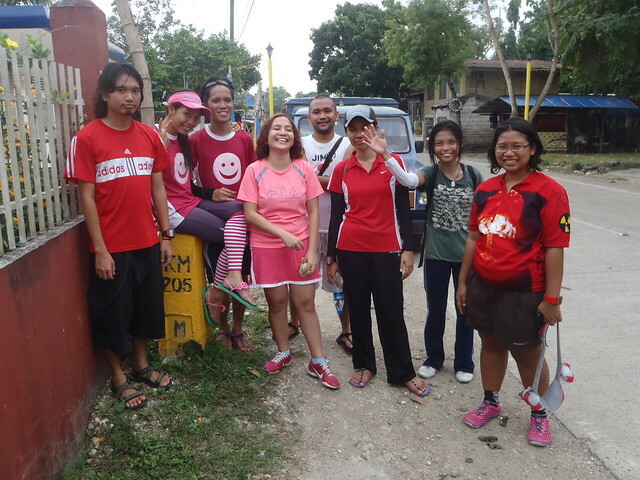 We will run from 220 kilometer post in Dumanjug to 55 kilometer post in Dakit, Barili. We will be staying overnight in Dumanjug near 220 kilometer post. We do not know the exact name of the resort yet, we will find a place when we get there in the morning of October 1. Please travel light. Bring your running attire and extra light clothes. We will not be going back to the resort after the 18 kilometer run. 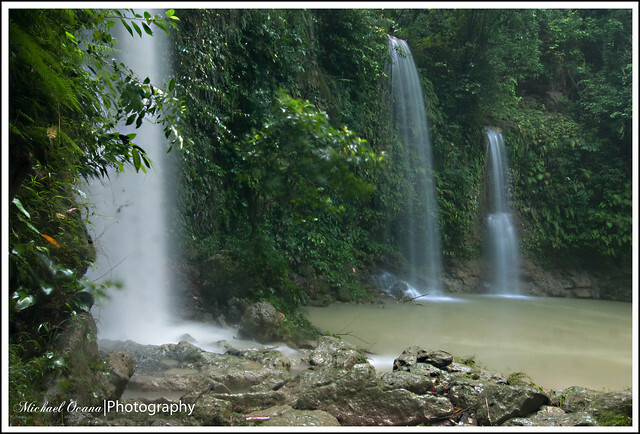 After the run, we will go to Mantayupan Falls, to eat, to rehydrate, to chill, to relax, and to enjoy the rest of the day. See you at Cebu South Bus Terminal at 8am on October 1, 2011!! !